This entry was posted in Birmingham City FC, Football and tagged Birmingham City F.C., Football, Gary Rowett, Lee Clark, Queens Park Rangers on October 19, 2015 by Puddleglum. This entry was posted in Birmingham City FC, Football and tagged Birmingham City F.C., Blackpool FC, Dave Mackay, Football, Lee Clark, Robert Tesche on March 6, 2015 by Puddleglum. This entry was posted in Birmingham City FC, Football and tagged Birmingham City F.C., Football, Gary Rowett, Lee Clark, Trevor Francis on November 28, 2014 by Puddleglum. This entry was posted in Birmingham City FC, Football and tagged Birmingham City F.C., Football, Gary Rowett, Lee Clark on October 31, 2014 by Puddleglum. This entry was posted in Birmingham City FC, Football and tagged Barry Fry, Birmingham City F.C., Football, Lee Clark, Terry Cooper on October 21, 2014 by Puddleglum. The performance of our young players has been the silver lining among the clouds of doom hovering over Birmingham City this season. We couldn’t afford to bring in many experienced players and there have been injuries so the youngsters had to step up to the first team and they’ve done well. By and large, the crowd has been forgiving when they made mistakes; fans have understood that they have been learning on the job. 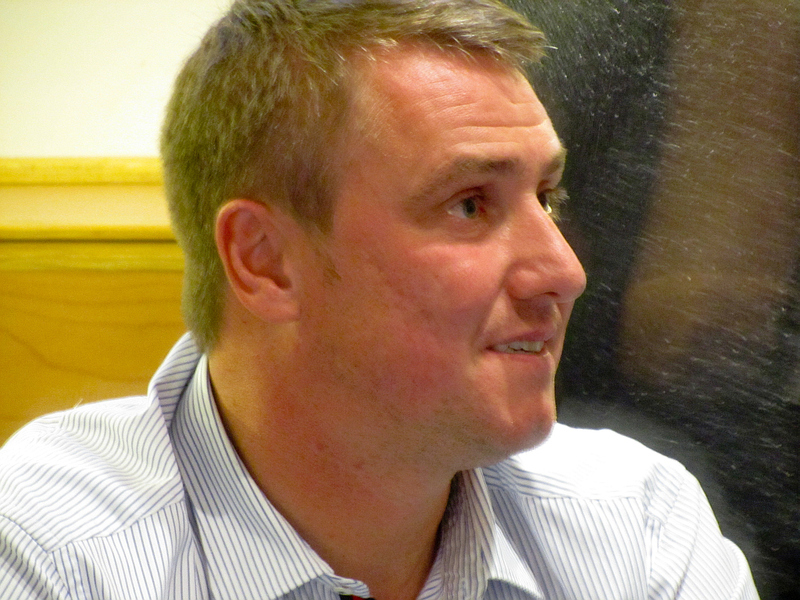 This entry was posted in Birmingham City FC, Football and tagged Birmingham City F.C., Football, Lee Clark on April 22, 2013 by Puddleglum.